Anthem Producer Mark Darrah is continuing to provide a lot of interesting information about the upcoming action-RPG by BioWare. 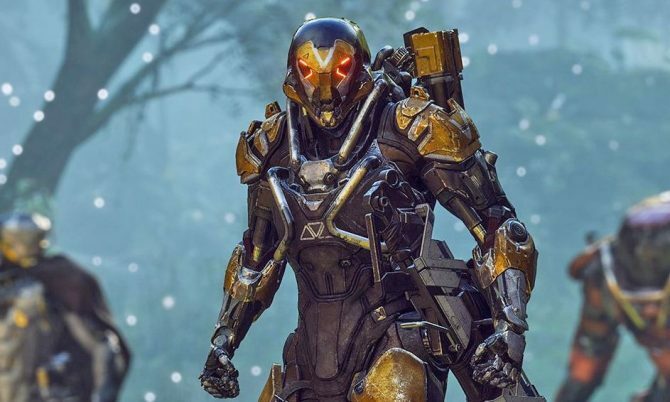 BioWare’s upcoming online action RPG Anthem has certainly captured the attention of many after its latest presentation at EA Play in Los Angeles, and Executive Producer Mark Darrah is continuing to provide answers and interesting information on Twitter. If you’re curious about what he shared today, you can check out a handy summary below. The game will have voice-overs in English, French, German, Spanish, and Italian. Subtitles will be in English, French, Spanish, German, Italian, Polish, Russian, Brazillian Portuguese, Japanese, Traditional Chinese, Simplified Chinese, and Korean. There are currently no plans for Arabic, but there have been requests for it. Supported languages are not decided by BioWare. Matchmaking can be used for all activities in the game. Items above a certain rarity tier simply appear back at the base at the end of the mission and don’t need to be looted manually. When you play solo, you won’t have AI support. The demo of the game at EA Play was running at 4K resolution and 60 frames-per-second on PC rigs sporting two 1080ti video cards each. Developers will continue to optimize the game until release. There will be a level cap in the game, and it will change over time as the service progresses. More details will be provided on this over time. Each Javelin has a different form of damage mitigation. The Colossus has a shield. A new game plus wouldn’t be relevant to the game’s style. 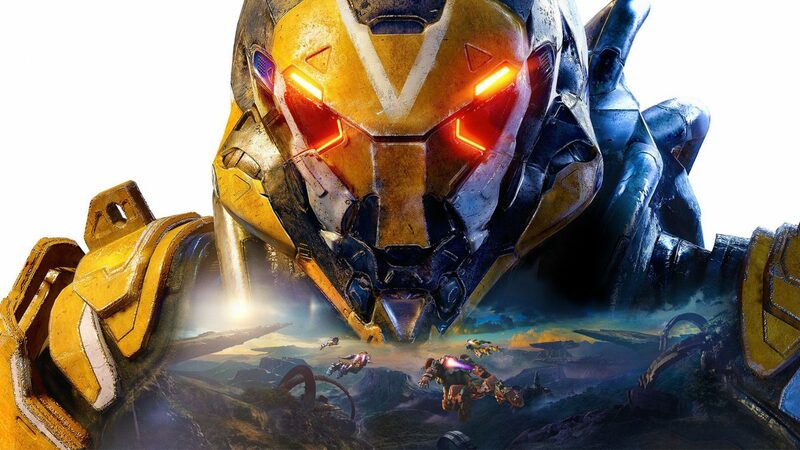 If you want to learn more about Anthem, you can enjoy the previous information provided by Darrah himself, alongside an earlier batch. You can also watch the latest cinematic trailer, some awesome gameplay, the reveal trailer from last year, and the first gameplay from 2017. Last, but certainly not least, don’t forget to read our preview from EA Play. 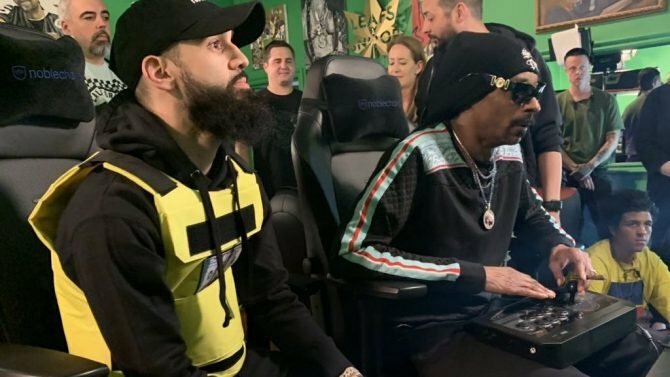 The game will release on PS4, Xbox One, and PC on February 22nd, 2019. You can already pre-order it on Amazon. Anthem and BioWare's Mark Darrah and Michael Gamble let loose some new details (and stayed quiet on others) in new developments for the upcoming game.